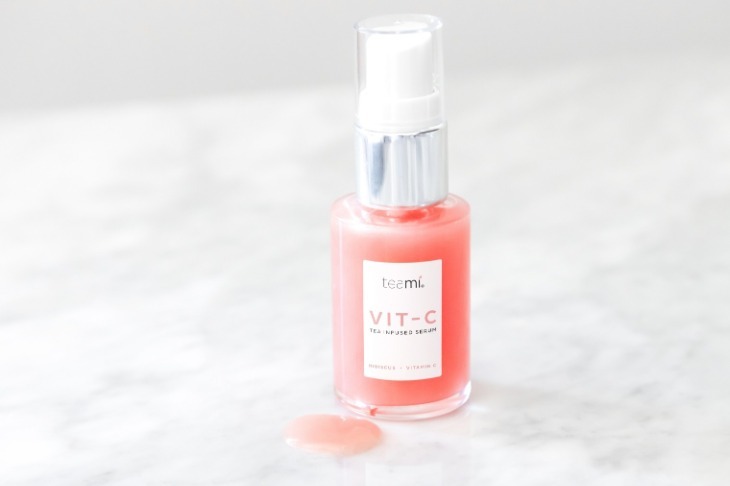 You might be asking yourself "What is Vitamin C Serum? Why do I need it?" 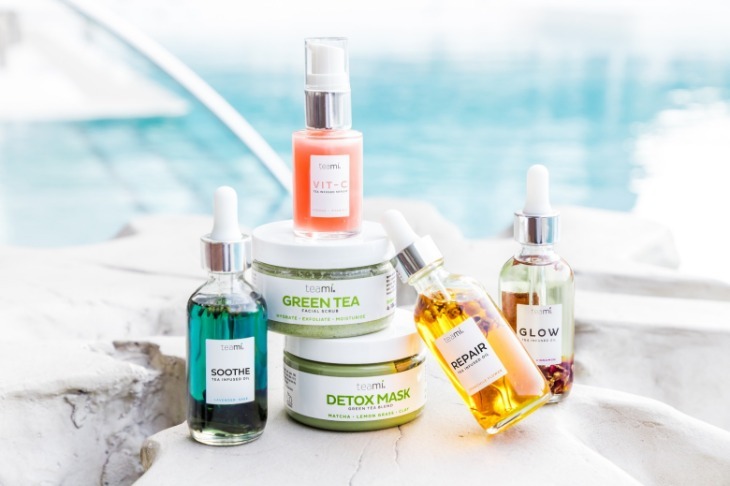 Well, we're here to tell you, and those are great questions to ask when adding something new into your skincare routine! So let's start with the basics, what's inside? So let's start with Vitamin C. We've all probably heard of taking this vitamin to boost our immune systems and keep us from getting sick, right? But this powerful vitamin, also known as "ascorbic acid" is the skincare ingredient you need in 2019 for the "glowing skin" you've always wanted! So how does it work? *Put on your scientist hat for this one* The main structural property of Vitamin C, when applied to the skin, dives down into your skin tissue and increases collagen production! In basic terms, this is what will leave your skin looking hydrated and rejuvenated while reducing the appearance of wrinkles! That's just the icing on the cake you guys, our Vitamin C Serum is bursting with 2 other main ingredients that will take your skin from dull & dry to plump & GLOWY! Last but certainly not least, our Vit C Serum is infused with the perfect amount of Hyaluronic Acid-which replenishes hydration in an instant! Did you know that ONE gram of hyaluronic acid can hold up to six liters of water?! This allows your skin to feel smoother, softer, and reduce the look of fine lines. The best part about this magic ingredient is that it's suitable for all skin types, even oily! In fact, adding a Vitamin C Serum to your skincare routine can actually help balance out the natural oils in your skin and get it under control! So if you're looking to hydrate your skin, reverse the signs of aging, and achieve glowing, radiant skin- our Vit C Serum is the answer! We specifically formulated this serum to give you an all-natural, effective solution to reducing wrinkles and hydrating the skin without spending hundreds of dollars or using chemicals to achieve that.